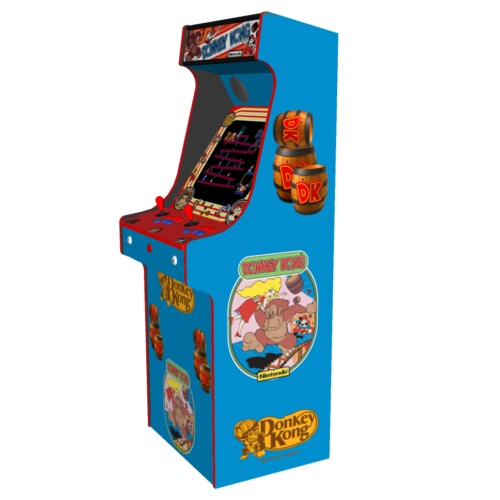 Anthony from Hants & Hernan from Maidenhead bought this item recently. 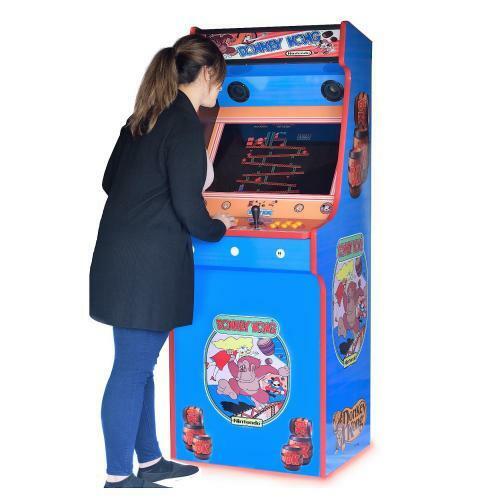 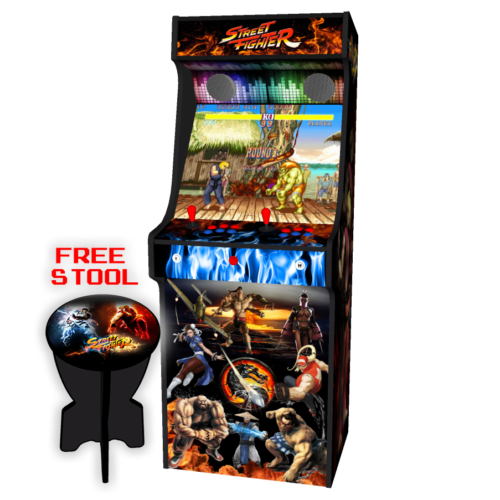 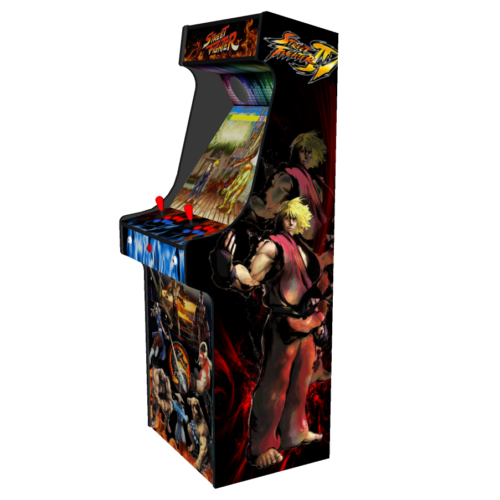 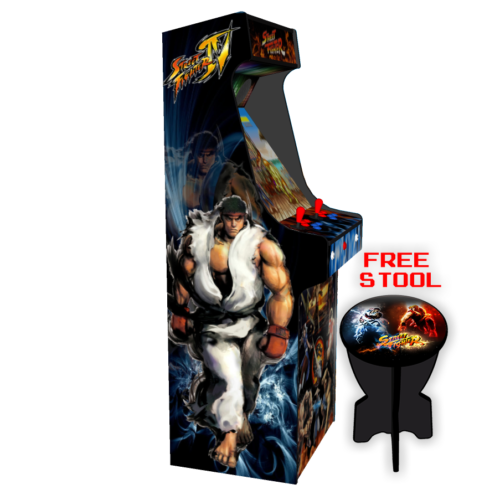 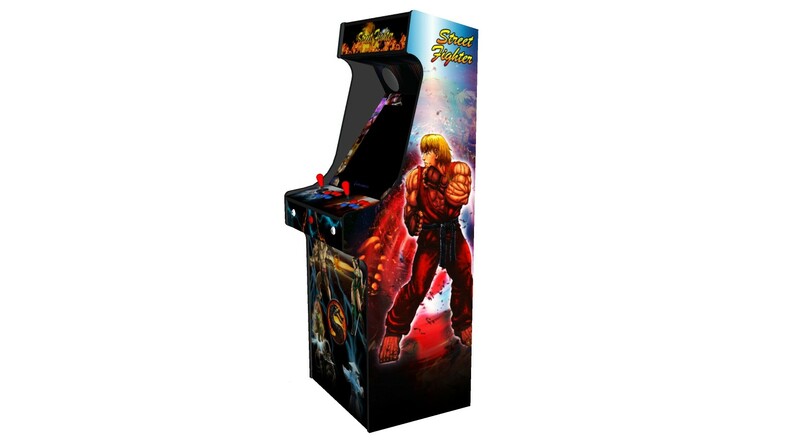 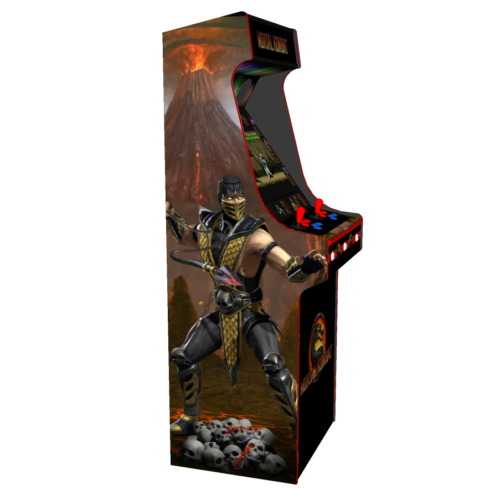 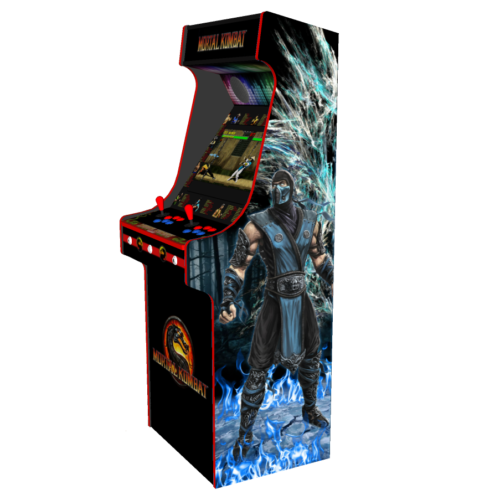 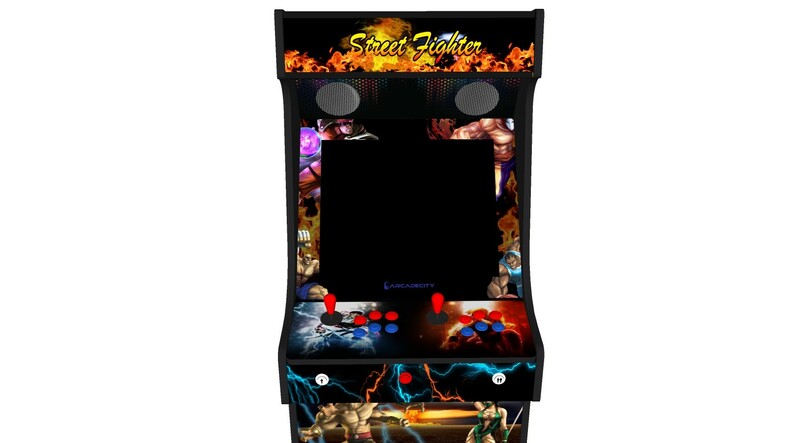 The Classic arcade machine with 1300 games, street fighter artwork and a huge 24″ screen and loaded with the best games that you instantly will recognise. 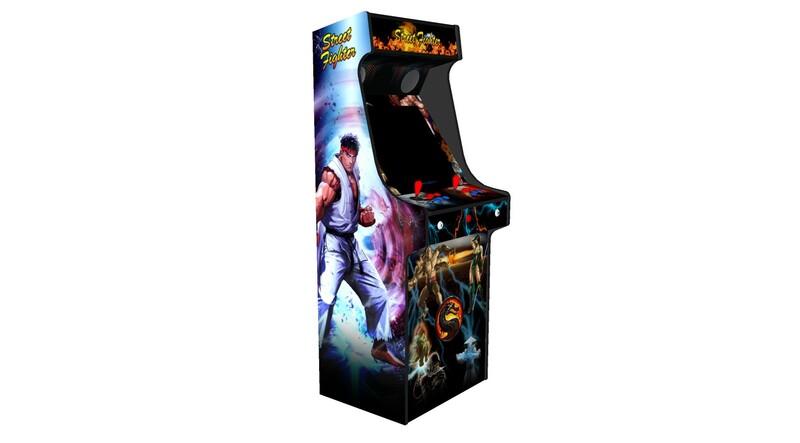 1300 classic games in one machine & the ability to add new games via USB stick! 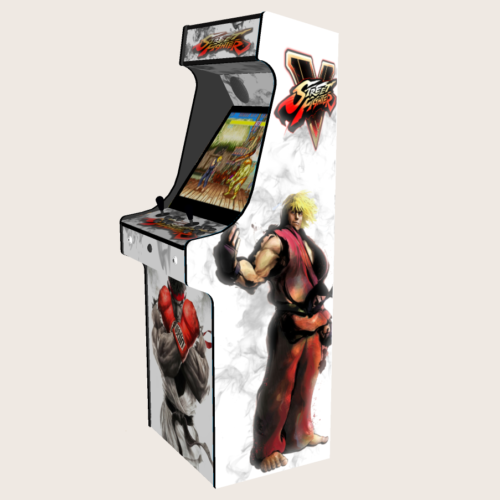 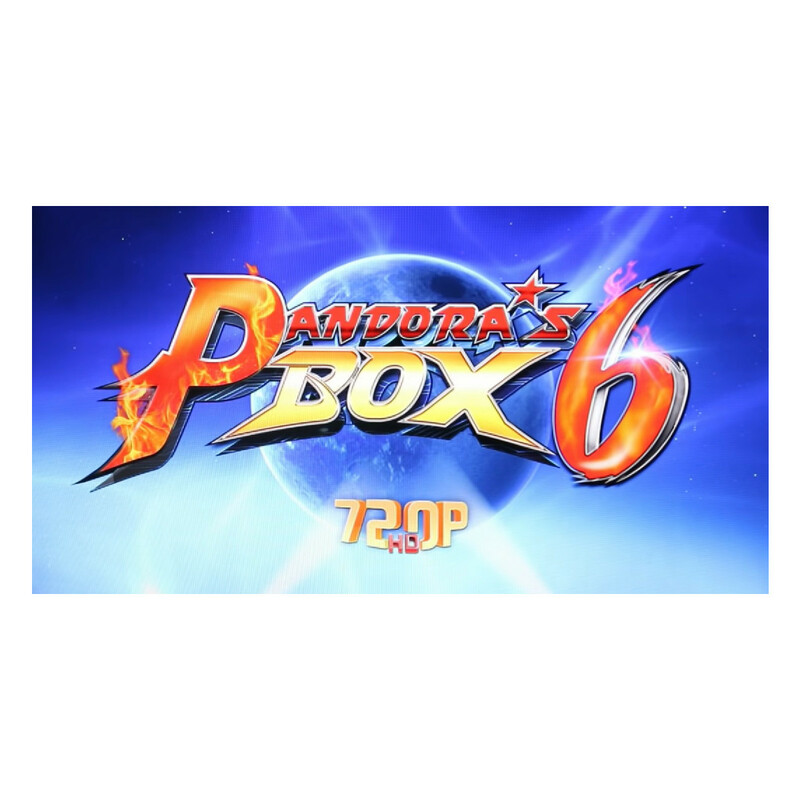 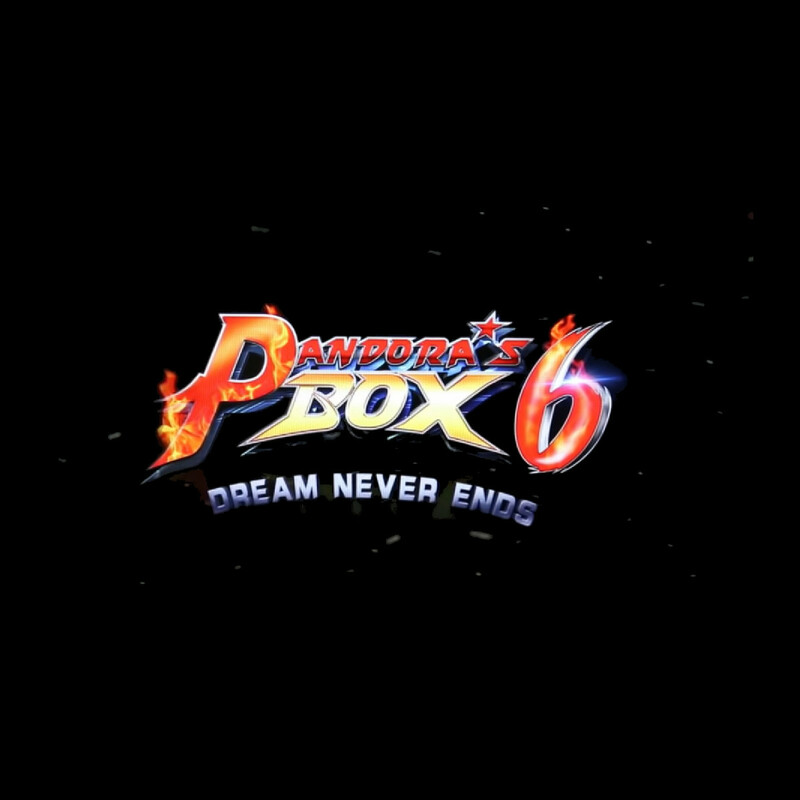 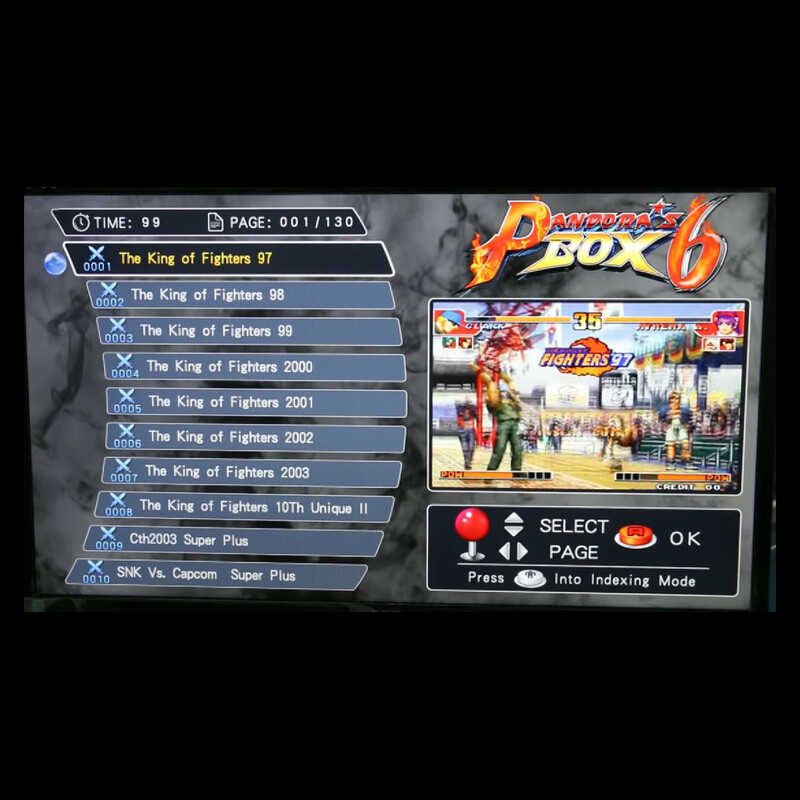 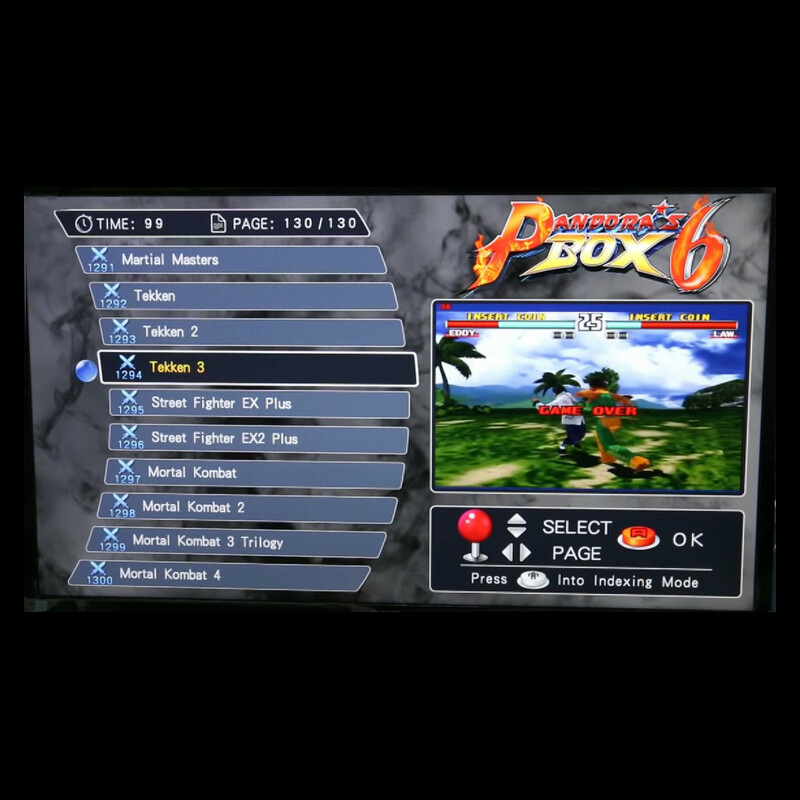 Classic arcade machine with 1300 games, street fighter artwork and a huge 24″ screen running Jamma Pandora’s Box 6 HD. 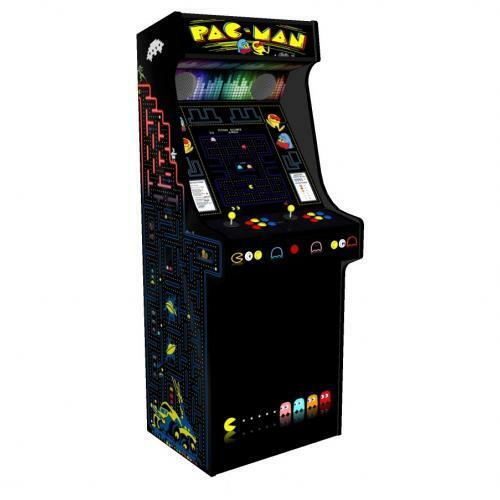 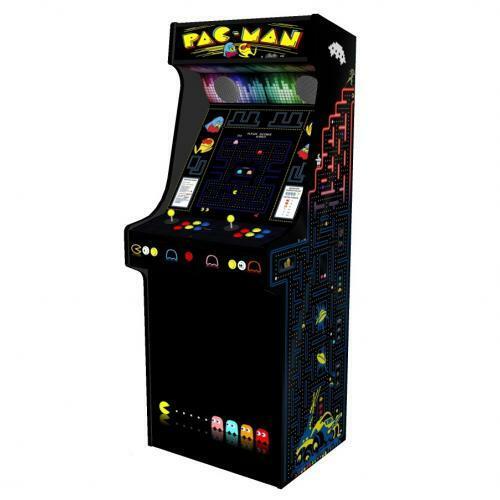 Coin slot, RGB LEDs & Illuminated buttons shown are optional upgrades and for illustration purposes only!